Today we head to the US, where a group of high school students and teachers talk to us about an exciting project that began as just a pop-up stall in a library. We first met Jeannie at Mozilla festival in London. When she returned to the US, Jeannie combined some of the Restart ethos with her own work. With the help of students like Daniel at Fieldston school, she set up a student-repair tutoring centre. From its humble origins – a table in the library with a handmade sign – the Restart centre grew to involve more and more of the student body. Jeannie and Daniel tell us one day when they set up shop in a field where students were invited to come and repair a stack of 40 chrome books. They are careful to stress that the centre is not simply a free repair service. 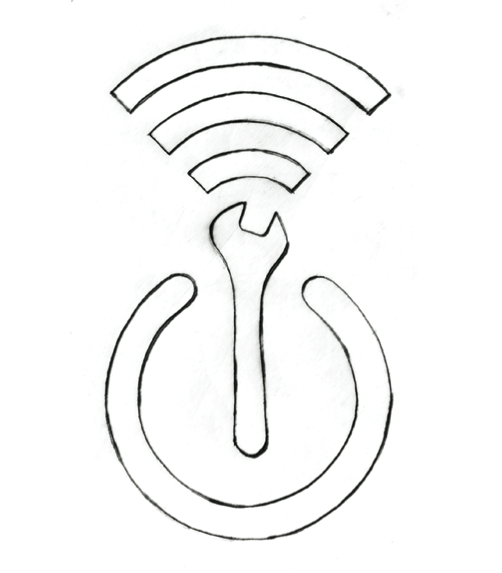 Students can book slots in free class periods to fix a broken gadget with the help of a student Restarter. Daniel explains that the goal is to transfer as much knowledge as possible, while getting more and more students excited about the possibility of learning to perform repair themselves. Since Fieldston’s success, a number of other schools have picked up on the idea of a Restart Centre. It’s a promising prospect, and everyone wins: kids leave high-school with skills that can kickstart their professional lives, or with a growing environmental consciousness, or with simply a new hobby. And hundreds of gadgets are saved from the dustbin each year. It seems high schools could be the key to expanding the Restart community.